There’s an unrivalled flavour to fresh home-grown tomatoes straight from the vine. They’re far tastier than the shop bought versions and with just a couple of plants, you’ll be rewarded with plenty of delicious tomatoes in the summer. 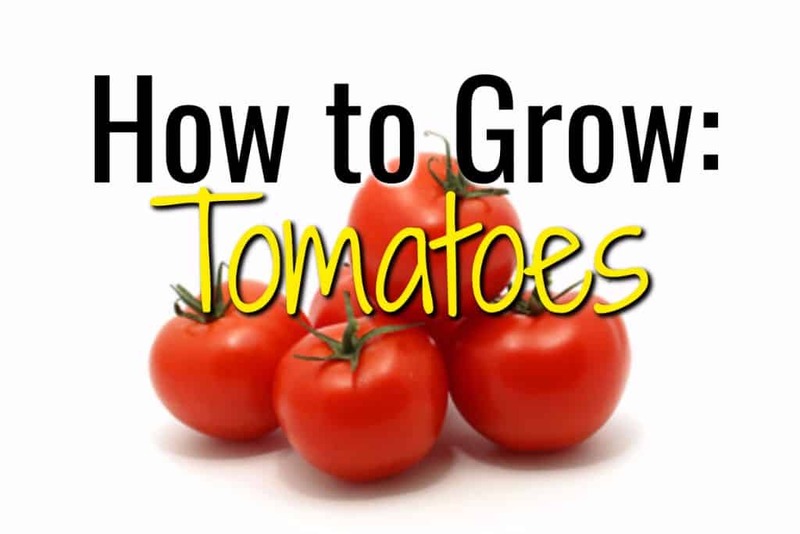 There are all kinds of tomatoes you can grow, from juicy cherry tomatoes through to full-flavoured beefsteak tomatoes. With such a variety available, tomatoes are easy to grow in any sized garden and you can even grow them in window boxes or hanging baskets! 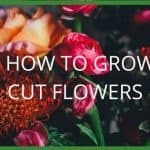 Transfer into 23cm pots, growing bags or plant 45-60cm apart outside when the flowers of the first truss are beginning to open; plants for growing outdoors should be hardened off first. Tie the main stem to a vertical bamboo cane or wind it up with string. Those grown in hanging baskets don’t need support. Remove the sideshoots regularly when they are about 2.5cm long. 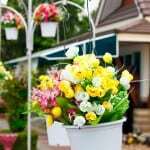 If grown in hanging baskets, they don’t need to have side shoots removed. You can start harvesting the tomatoes when they are ripe and have turned a bright red. 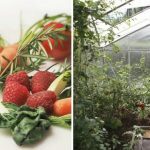 At the end of the growing season, remove the plants with unripe fruit hang them in a cool shed to ripen. You can also pick the green fruit and store in a drawer next to a banana, which aids ripening! ‘Gardener’s Delight’: For small, flavoursome tomatoes, try this reliable and heavy cropping cultivar. A cordon (indeterminate) type. Good in growing bags or pots. ‘Tornado’ AGM: This bush (determinate) cultivar is hard to beat outdoors and is suitable for hanging baskets or pots. ‘Tumbler’: A trailing tomato that can be grown in hanging baskets. A small bush (determinate) cultivar. ‘Ferline’: This is a beefsteak tomato with flavoursome, large red fruits and some resistance to tomato/potato blight. A cordon (indeterminate) type. 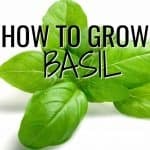 Good in growing bags or pots.